We invite you to support a day dedicated to improving the lives of men and families facing a diagnosis of prostate cancer, and make a powerful difference in advancing research, education and awareness of this disease. Prostate cancer is the most common cancer to affect Canadian men. One in eight men will be diagnosed with the disease in their lifetime. 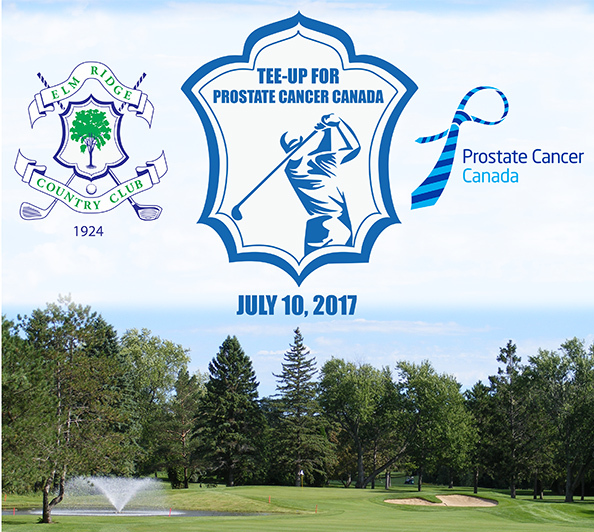 Elm Ridge Country Club is proud to partner and host of this inaugural event raising funds for Prostate Cancer Canada.